To kick start The Hobbit's participation in San Diego Comic Con, director Peter Jackson has dropped the greatest bomb of this week on his official Facebook page: The fantastic poster of The Hobbit: The Battle of the Five Armies. 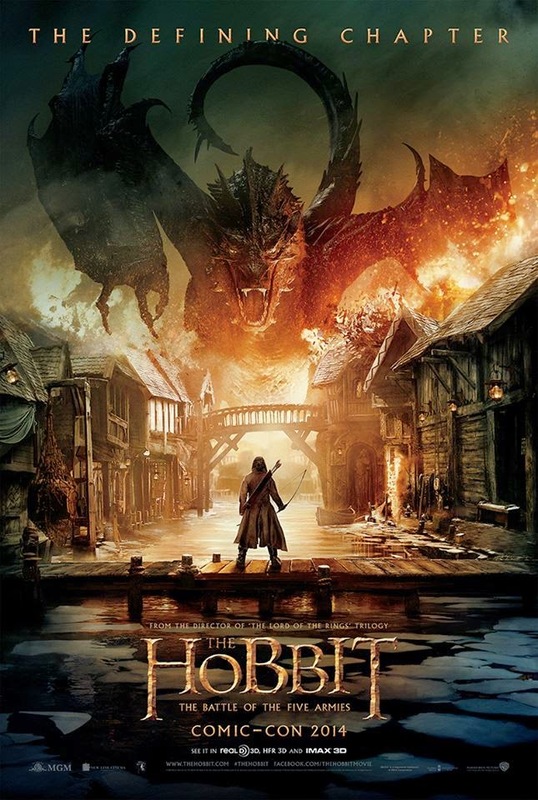 It's just not a poster for me, but it is the first glimpse on Smaug about to attack Laketown with Bard the bowman confidently facing the beast. This will be the deciding battle of the age! Watch your jaw drop for the new poster of The Hobbit: The Battle of the Five Armies. And we have here an official photo from the movie. 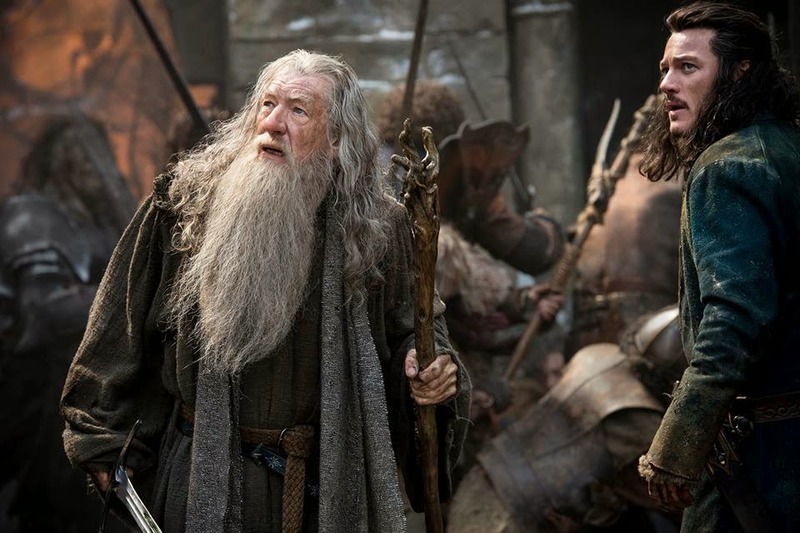 The Hobbit: The Battle of the Five Armies will hit cinemas on December 17, 2014.